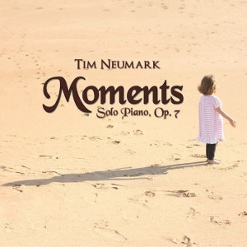 Welcome to TimNeumark.com, the online home of the award-winning solo pianist Tim Neumark. Get CDs and Sheet Music, listen to tracks, or contact Tim! Or click here to view and play all samples. Join my email newsletter list to get updates on concerts and new music! Read about Tim's new album!